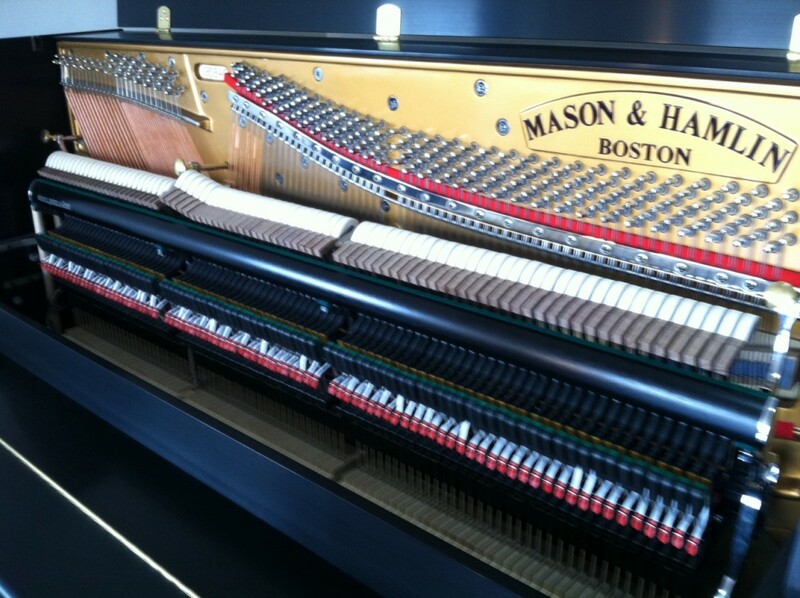 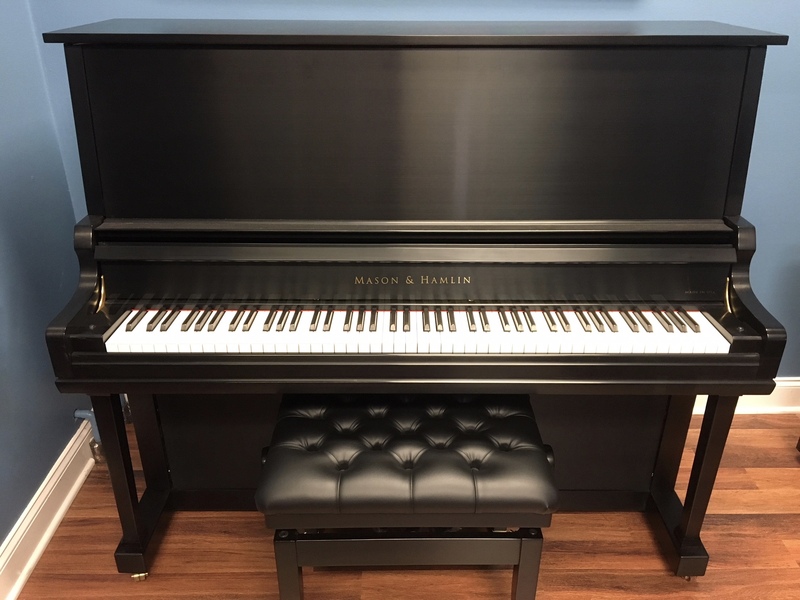 The Mason & Hamlin Model 50 is a modern classic designed for those seeking the distinctive Mason & Hamlin tone and sound of a grand piano in a more compact instrument. 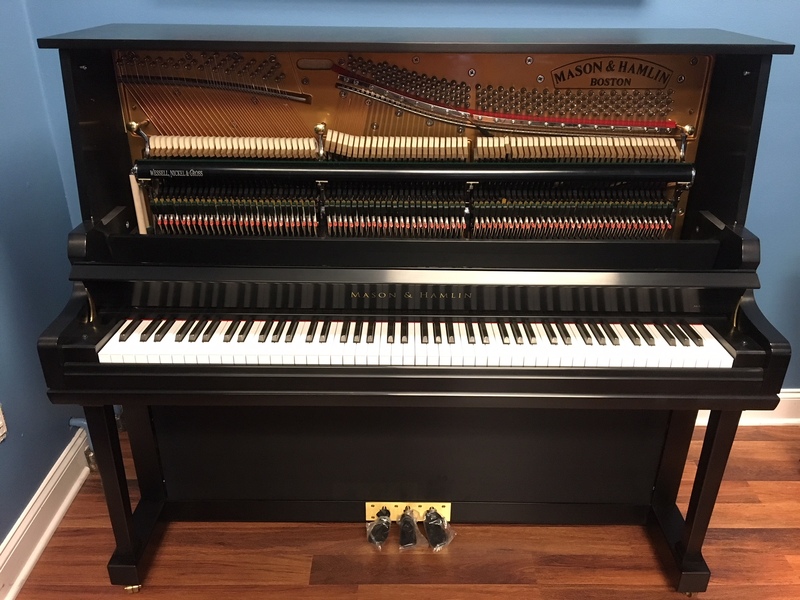 Built to last, the Model 50 can withstand years of strenuous use while retaining its beautiful, strong, and distinct tone and sound. 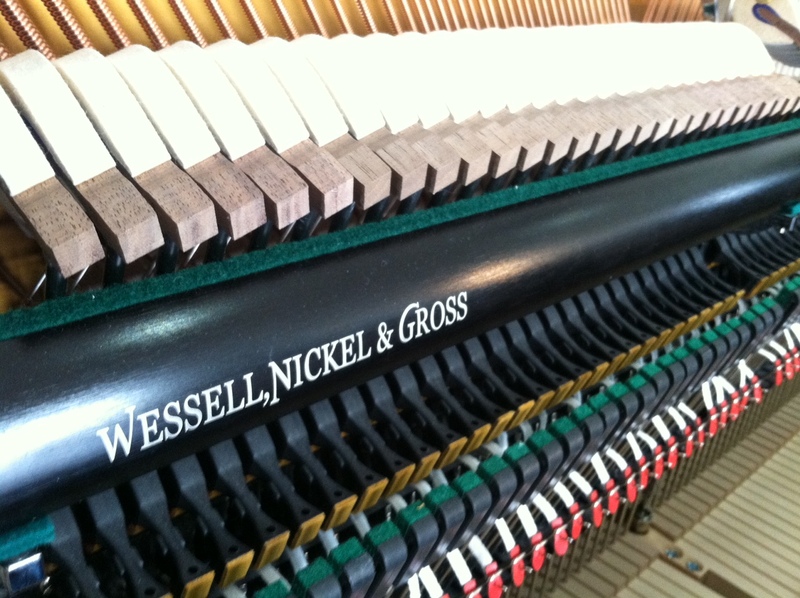 The Model 50 is handcrafted to perfection, utilizing only the finest materials to create unparalleled power and clarity not found in other upright pianos—making it the best value and sound in its class. The Model 50 sets a high standard that piano players around the world have come to trust for performance, and is perfect for professional use in schools, churches, as well as other institutions, and for anyone one who requires grand piano characteristics in a compact vertical size.